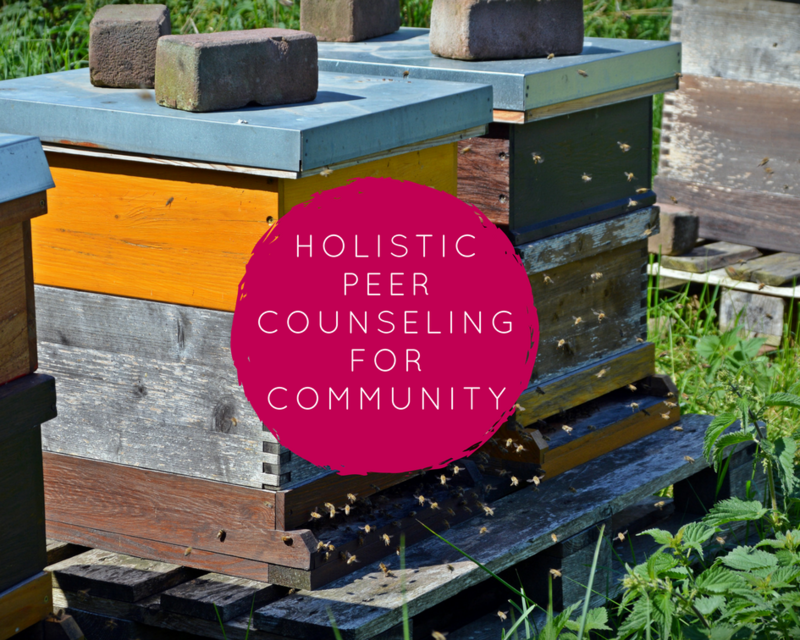 Why Holistic Peer Counseling for Community? Community and healing. These are juicy topics. The words alone can stir up a lot of feelings and associations. The question of how do we create healthy community has always been something that I've been inspired to keep learning about. I've lived and worked with various groups of people over the years, and witnessed and experienced myself how triggers can limit our potential as individuals, and prevent us from making the intimate, vulnerable connections that are essential to living life creatively and intentionally in community. There's certainly a lot of potential simmering for this course. I would love to connect with different people around Vancouver Island interested in learning the rad skills involved with Holistic Peer Counseling. Some traumas are ancestral, while some have been experienced within your own lifetime. 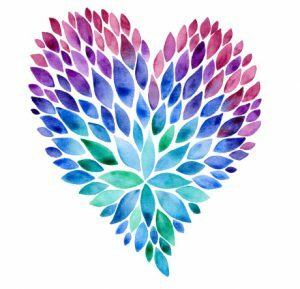 Whatever the cause, HPC connects you to your birthrights, your potentials, your inner capacities to experience resiliency, autonomy, sustenance, healing, body sovereignty, trust, and intuition, via loving attention. HPC is a lot like doing push ups for your nervous system. It involves the commitment to reclaim those parts of ourselves that have been lost, dulled, or forgotten due to trauma. The Holistic Peer Counseling (HPC) for Community curriculum, is shared alongside the awesome, inspiring guidance of my teacher Nekole Shapiro. How did I discover HPC? I met Nekole Shapiro in 2013, at the childbirth conference SQUAT Fest, in San Francisco. She taught a workshop entitled "Get your Oxytocin On!". In a short amount of time, she gave us birth workers a little taste of Holistic Peer Counseling. Afterwards, I remember feeling "wholly, this feels uncomfortable, and edgy and weird, and awesome...this process of feeling and receiving loving attention is basic yet foreign!" Being one to enjoy getting out my comfort zone, I asked her for more information, and that fall I completed her course Holistic Peer Counseling for Birth and Parenting. As a parent, and active community member, the tools I've gained to work through my own recovery have been an invaluable, yet accessible resource. What draws me to teach is my passion to nurture, inspire, create, connect and share. My lifetime has been filled with different encounters with various healers, woven with the experiences of being my own best guide, and working as well as with my own passion for resilient community building. At this point, I am gearing up to share what I've learned in my own recoveries as a parent in this day in age and mentor others on their path to reclaiming their own abilities to live the life that they desire, as sovereign, diverse beings. This project is currently in it's birthing stages. If you or a group of your friends, or community members are interested in upcoming HPC classes and events, sign up for our newsletter.